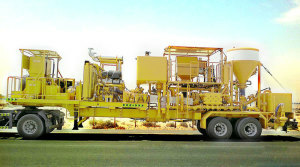 With a wide range of available oilfield equipment, we can assure you a job done right. 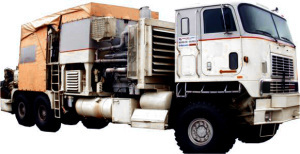 Our cementing units are designed to deal with your requirements depending on your input. Successful cement job must deliver slurry consistency, control the factors that cause or prevent wet shoes, reduce the possibility of fluid contamination points, and reduce failure rates through operational redundancy. This operator can accurately monitor and control pumping units through operating terminal to fully meet the various requirements of fracturing treatment. 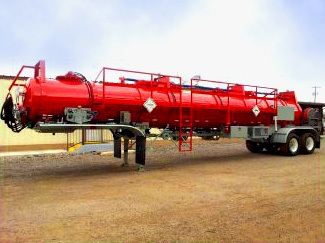 Our acid transporter is designed to safely store and transport acid or corrosive product for oilfield use. 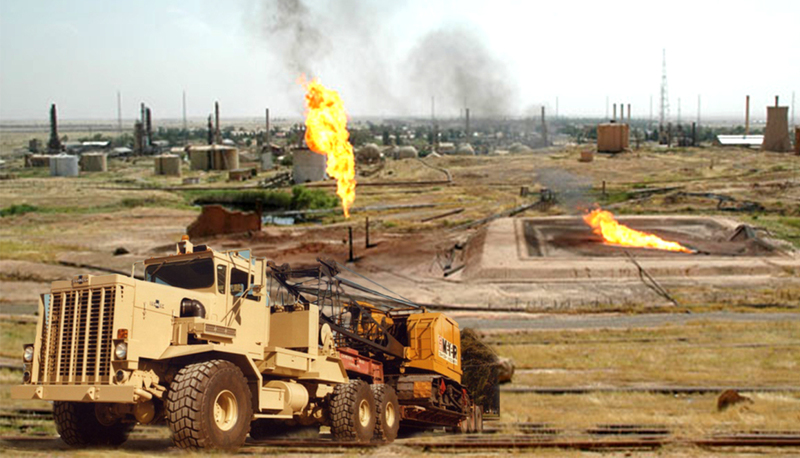 A cost- and time-effective solution for well intervention operations designed to improve your well and reservoir performance. Our DST procedure includes isolating and testing the pressure, permeability and productive capacity of a geological formation during the drilling of a well. This test is a key measurement of pressure behavior at the drill stem and is a valuable way of obtaining information on the formation fluid and establishing whether a well has found a commercial hydrocarbon reservoir.